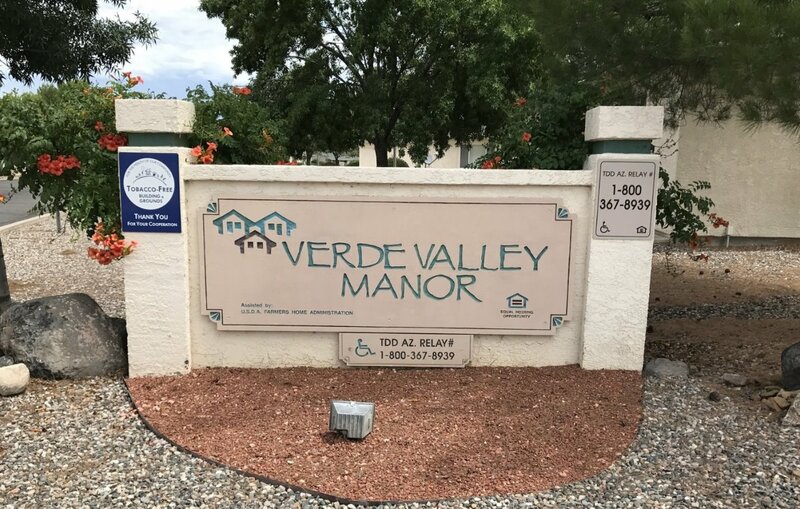 Verde Valley Manor Retirement Center, Inc.
We are accepting applications for our USDA Rural Development apartments (224 units). As of June 20, 2018, we have closed the HUD waiting list for our 8 apartments. Note: Your name will not be added to the waiting list until your paper application has been fully executed, and received by our office. Then it will be reviewed, processed and then you’ll receive a letter in the mail in approximately 10 days notifying you whether your application has been approved, or if we require additional information. 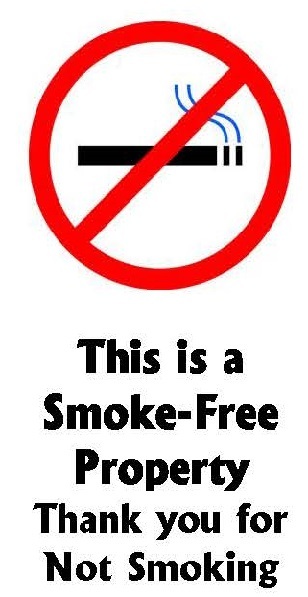 Effective 1-1-2017, Verde Valley Manor is a smoke-free property. See examples of our gorgeous setting and well-maintained facilities. Call directly, e-mail us, or request an application online to be mailed to you. Amenities We hope you will love all that we have to offer. Copyright© 2005 All Rights Reserved.